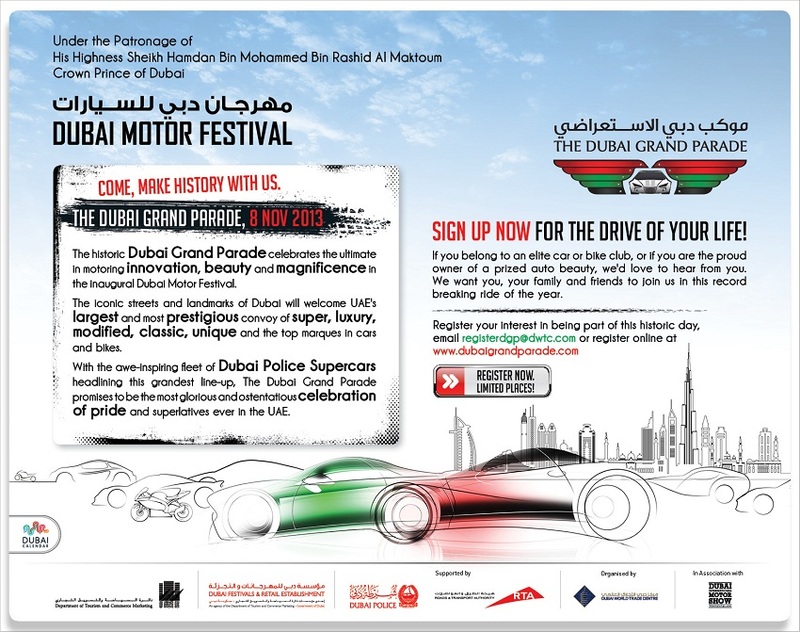 Are you ready for the Dubai Motor Festival? It was an awesome event and being among the first in the line up meant we also saw some classic cars you normally would not see on Dubai roads. The vibe was awesome – I met many car fanatics and even came across every type of Harley bikes I could have imagined in the bike line-up. If you are a motor head like moi, this event is for you….see you there!